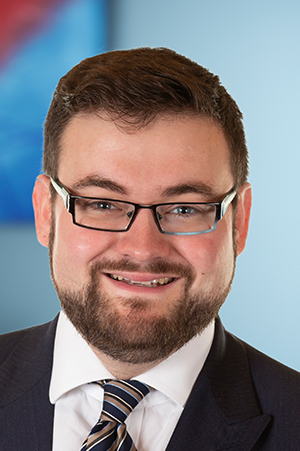 Luke joined Guildford Chambers in 2018 as a civil law pupil. Luke read law at Bournemouth University until 2013 and then went on to complete the BPTC at UWE in 2014. Before commencing pupillage, Luke worked as a County Court Advocate for four years. During this time he attended over 1800 hearings in county courts throughout the Western and South Eastern Circuits. During this period he regularly conducted small claims dealing with consumer credit act debts and RTA claims, including credit hire claims. He has also dealt with bankruptcy proceedings, mortgage possessions, return of goods, landlord & tenant disputes and infant settlements. When not working, Luke enjoys roleplaying, wargaming and baking.